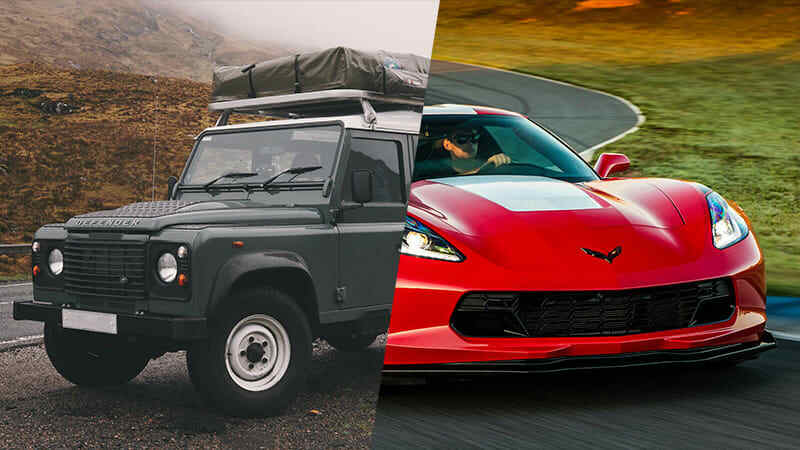 The best cars we drove in 2016 originally appeared on Autoblog on Thu, 22 Dec 2016 11:30:00 EST. Please see our terms for use of feeds. Business Week Ranks 12 Best American Cars! AAA/Parents Magazine "Best Cars For Families"